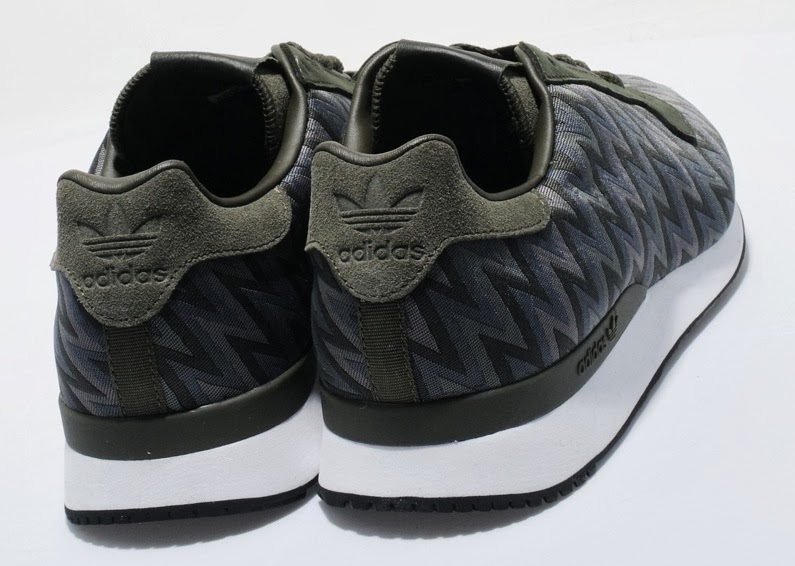 First released in 1984 as a high performance training shoe, designed with the best technology at the time, the ZX500 is just as popular now as it was then. 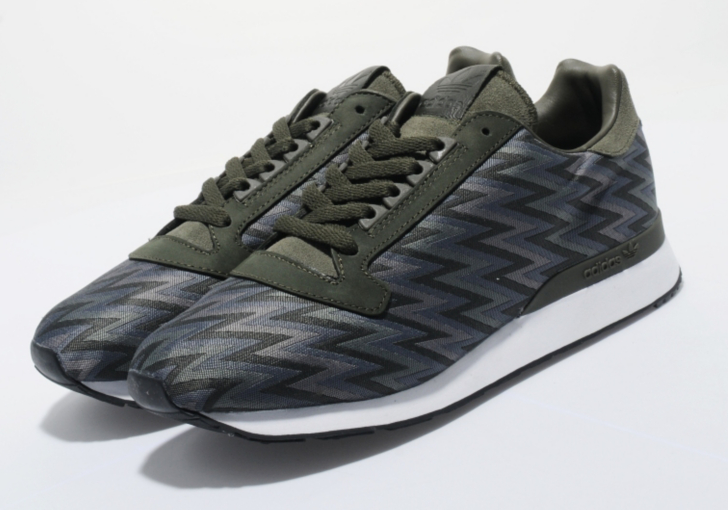 This lifestyle application of the classic runner sees a 3 tone green woven upper with suede lace surround, tongue and heel panel. 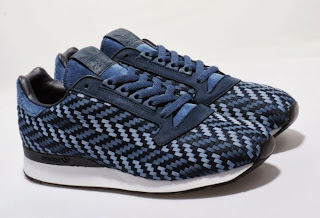 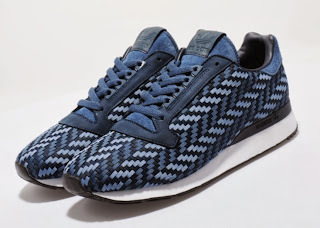 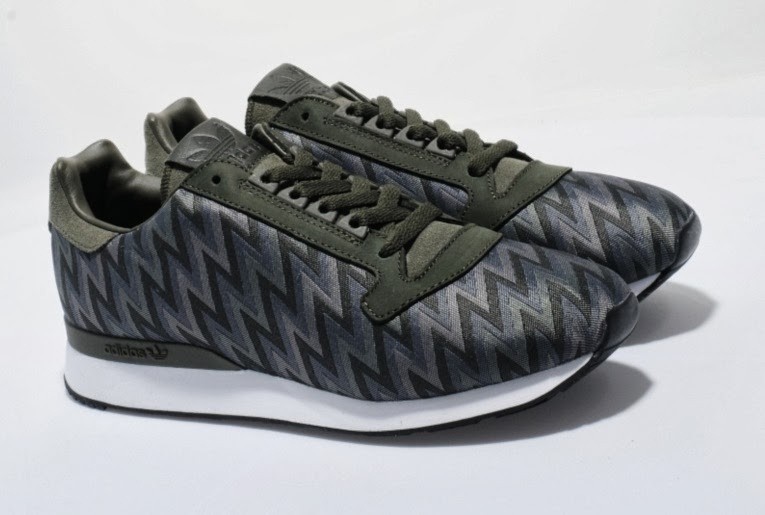 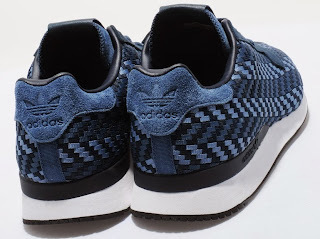 They are sat on a white midsole with black outsole and feature a navy plastic heel base with adidas branding which is also present on the heel tab, they are finished with tonal stitching throughout.